Mike offers years of experience as a commercial agent specializing in urban mixed-use properties, creative office spaces and multi-family investment properties. His career with Duffe-Nuernberger Realty, now Tower Real Estate Group, includes the management and oversight of development project financing, incentives such as state and federal historic tax credits, NPA tax credits, tax abatement, plus property management. 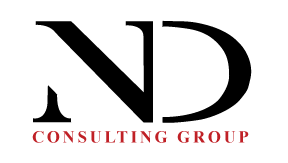 Michele has been involved in St. Louis real estate since 1978 as a broker, developer, property manager and for 16 years the Director of Real Estate (LRA, SLDC). Her experiences include site assembly, site identification and satisfying development requirements for clients as well as typical leasing and sale brokerage. In essence Jassen is a developer, dealmaker and creative thinker. 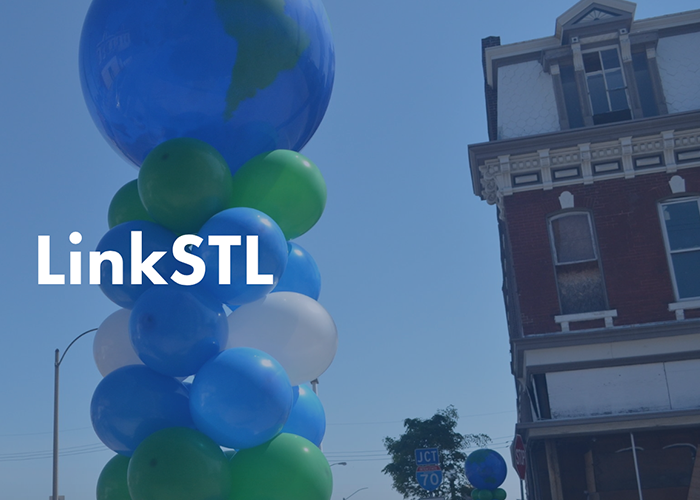 He locates and structures development projects, bringing a network of investors, clients, tenants, financial institutions and local officials together to structure successful projects across the city of St. Louis. As the newest member of Tower Real Estate Group, Nicole brings marketing prowess to the realty and development team. Her command of accounting and her QuickBooks background, coupled with her social media and marketing knowhow put her in a unique position. Her abilities to organize and prioritize client facing projects, while simultaneously controlling the fast-paced demands of managing the office, have established her as an indispensable component to Tower Real Estate Group; not to mention, her quick wit makes her a firecracker to be around. Lisa is enjoying her second career, having been a professional photographer for over 20 years prior to becoming a real estate broker. Based on running her own business for decades, Lisa understands working within a budget and excels at finding the best property for her clients. 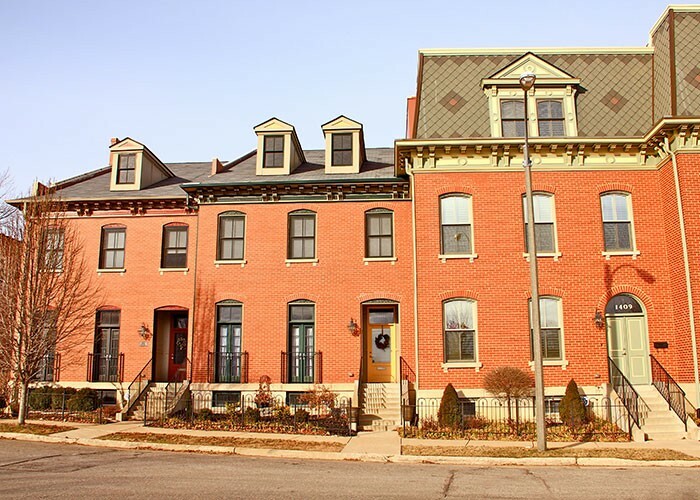 With 7 years of experience in the St. Louis real estate market she garnered her broker's license after the first 2 years and quadrupled her sales within the last 3. She is passionate about creating affordable housing and volunteers with the Equal Housing & Opportunity Council teaching fair housing. She serves on the St Louis Metro Housing Task Force, the Landlord Advisory Group at St. Patrick's Center and is an active member of St. Louis Realtors. When not working, Lisa loves to cook, travel, and can frequently be found at home with her wife, drinking tea and lounging on the couch in front of a fire while working on the NYT crossword puzzle. Mary devotes herself to giving back to St. Louis by donating time and talent to multiple arts organizations and schools. Mary has been instrumental in helping to bring together the neighborhood with the Midtown Alley Street Fest, now in its fourth year which features music, restaurants, businesses and artists from the emerging neighborhood. She was awarded with an ALIVE Magazine “Buzz List” award for her efforts in 2009. Dana joined Duffe-Nuernberger Realty as a Sales Associate and quickly leveraged her neighborhood development skills into new projects for her clients. As part of the Tower Real Estate Group’s sales corps, Dana offers her expertise in commercial and residential development and her knowledge of the region to clients. Jackie has a BSBA from Washington University, a MS in Urban Affairs and Policy Analysis from SIU-Edwardsville, is a certified Economic Development Finance Professional (EDFP) and the Co-Founder, Managing Partner of CED-Solutions. She currently serves on the Boards of the Wyman Center, ARCHS, African Heritage Association and The Green House Venture. Owner and founder of Sauce Magazine along with a love of real estate Allyson is A native New Yorker, she currently resides in the Delmar Loop area and has long since considered St. Louis her home. She is an alum of The University of Missouri, St. Louis. 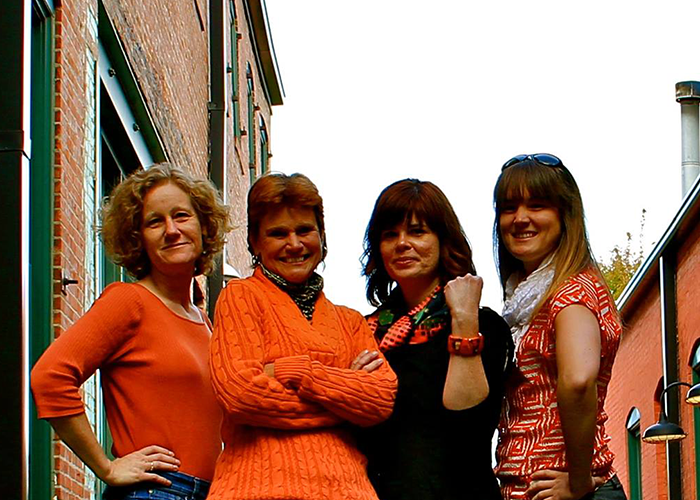 She is an avid photographer and a fan and supporter of the local arts community. She enjoys great wine, conversation and road trips in her 1966 Airstream with friends and her dog, Edie the French English bulldog. Rob brings to the table a unique blend of real estate knowledge, and business savvy that is hard to come by. His persistence in creating opportunities for his clients and negotiating through a tough deal make him a heavy hitter in the St. Louis real estate market. He serves on the advisory board for the Young Professionals Network of the Saint Louis Association of Realtors, as well as for the Business/Marketing Advisory Council for Lindbergh High School. When Rob isn’t selling real estate you can find him managing his rental property or renovating his historic home with his fiance in the Tower Grove East neighborhood. She worked for St. Louis County government for 3 years, absorbing the dynamics of the region and in 2016 began her pursuit of a Public Policy degree at the University of Missouri St. Louis. As a new real estate agent and an entrepreneur at heart she is passionate about leveraging her skills and knowledge to help strengthen undeserved communities by promoting entrepreneurship, business development and home ownership. Daniel Musselwhite has leased and sold over $3 Million of commercial and residential real estate in 2 years as a Realtor. Dan’s career in the real estate industry has taken him to Chicago, where he is an assistant property manager for a residential building in Des Plaines and a marketing consultant for a mixed use building in the city of Chicago. He is currently studying for his Illinois Broker license which will allow him to continue placing people and businesses throughout St. Louis as well as Chicago. He likes to spend his time with his cat, Nancy, and support local creatives in St. Louis and Chicago. 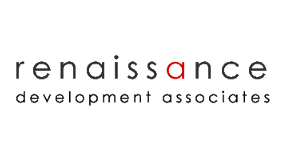 Specializing in the planning, facilitation and development of urban renewal projects with a focus on leveraging incentive programs, RDA offers vision and expertise for all the complexities of a development and construction project. 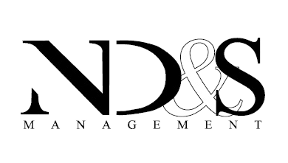 ND&S Management Company is a full-service leasing and asset management company serving commercial and residential property owners. 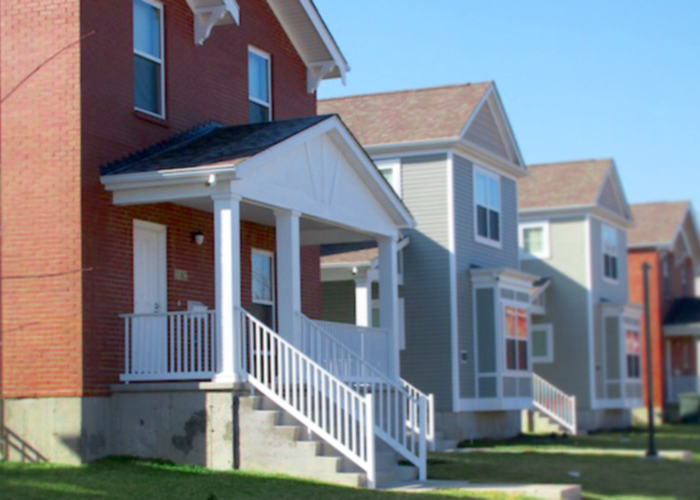 ND&S Management Company strives to strengthen the neighborhoods it works in by creating long-lasting partnerships with tenants, neighbors, community leaders and activists. 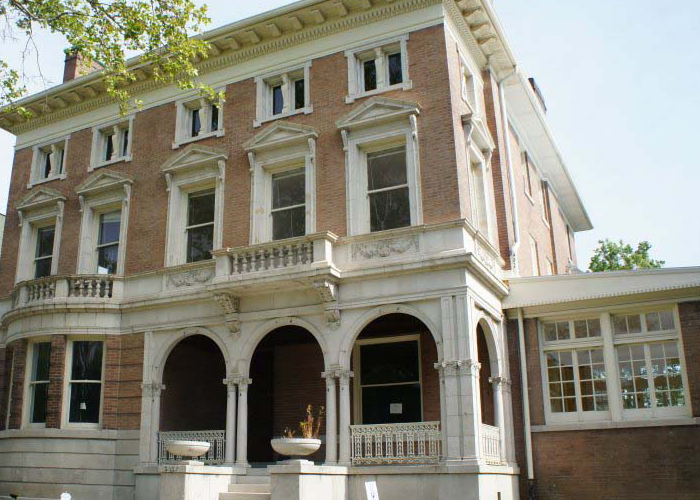 Assisting both private and nonprofit organizations in all matters related to the development, financing and operations of commercial and multi-family real estate, NDCG is especially successful in creating financing strategies for real estate development projects unable to fully meet standard lending criteria. Working to connect the neighbors to the neighborhood through collaboration, advocacy, engagement, evaluation and fun! 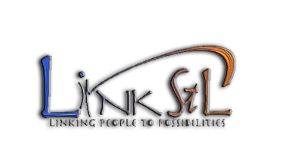 Link STL is active in low-income developments, working to create a “village” of support around individuals and families desiring opportunities for a better tomorrow. 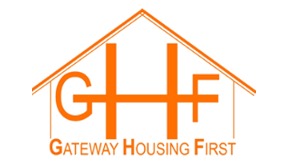 Building homes, changing lives and creating community, GHF exists to fill the gap in housing development by relieving the rental market of pressures that serve as barriers for those most in need.